Established in 1996, SKI Plastic is a well known manufacturer of household articles. Market Leader in Back to School range of products i.e Lunch Boxes, Water Bottle, Sippers and Pencil Boxes. 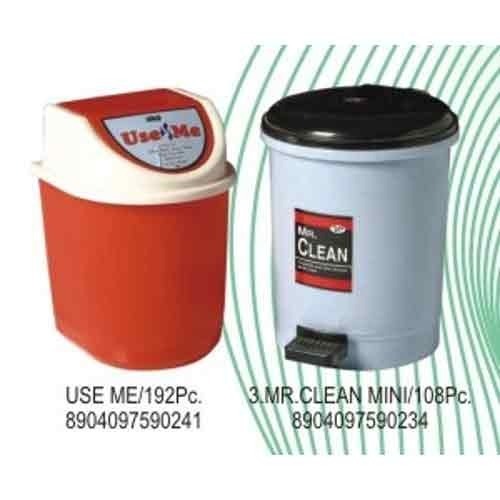 SKI Plastoware Pvt Ltd has a wide range of Airtight Containers, Bathroom Accessories, Kitchen Utility, Steel Vacuum Flasks, Cleaning Products etc. Our Innovative Design, outstanding Quality and Value for money concept has won confidence of modern retailers like Walmart, Hyper city, Big Bazar (Future Group), D Mart, Aditya Birla Retail, Metro Cash & Carry etc. Factories are equipped with latest technology and machineries. We have a sales network of 120 distributors all across India. In our 21 years Journey our products are present in household of nearly 60% Indian consumers. We export to major markets in Middle East, Europe, Africa and American Markets.